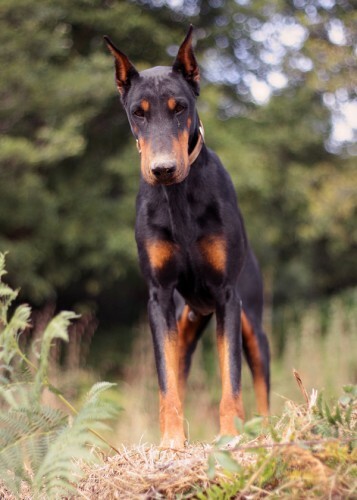 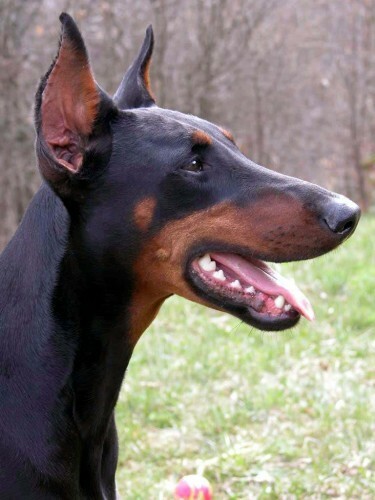 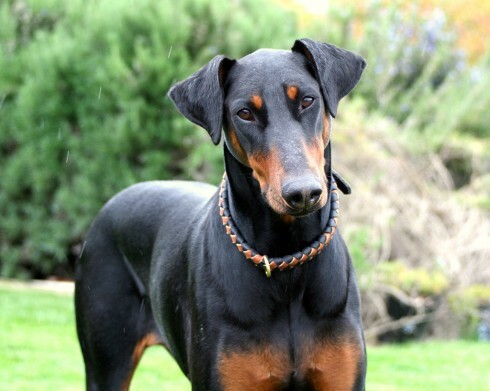 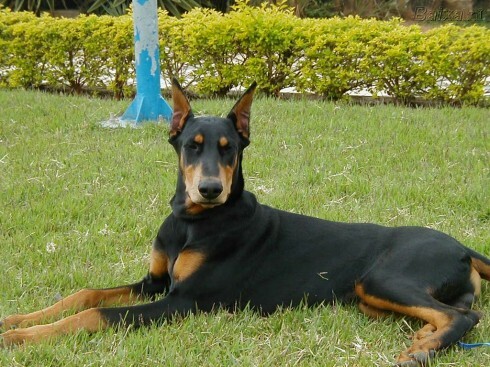 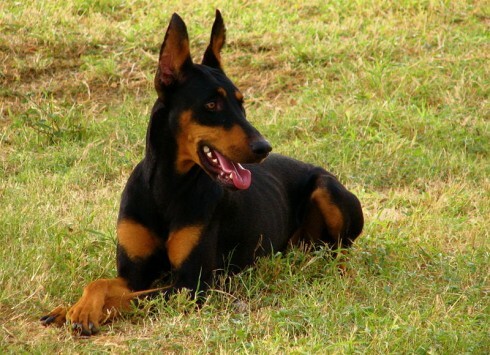 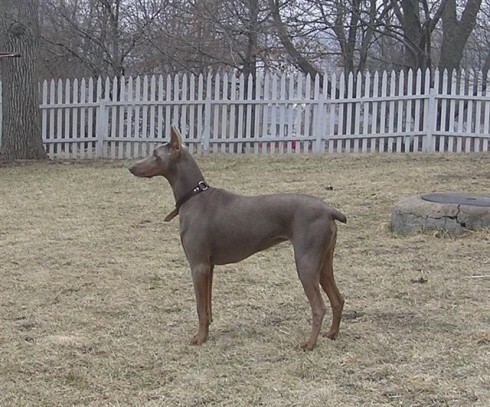 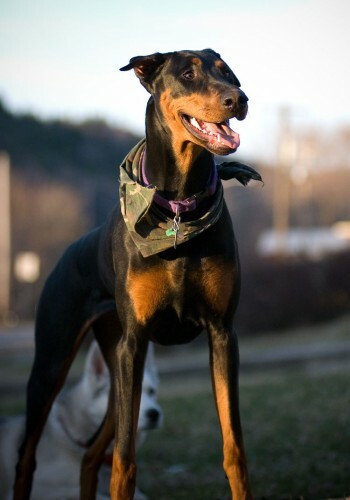 Doberman Pinschers combine a graceful appearance with a sharp intelligence. 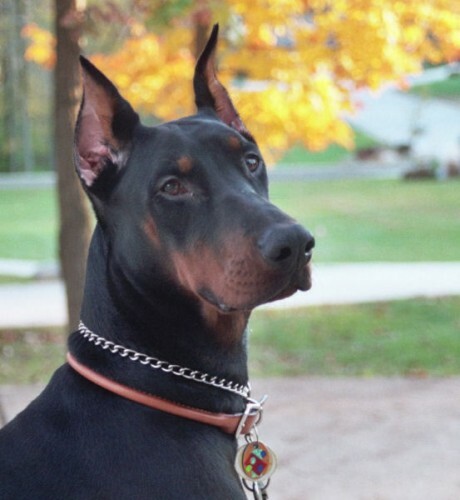 These are strong, quick-thinking dogs who have always served people as guardians and companions. 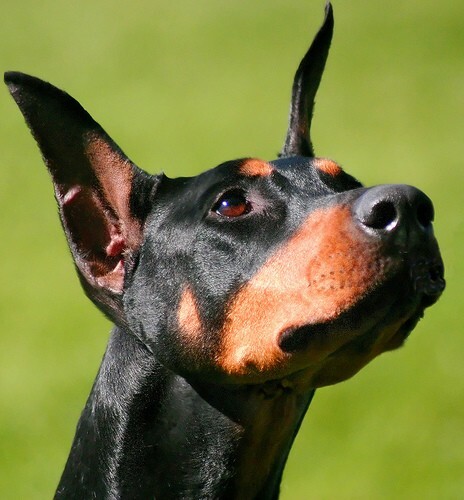 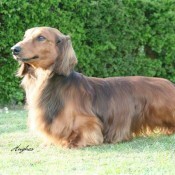 Their ability to respond immediately to danger has made them one of the most reliable of all dogs. 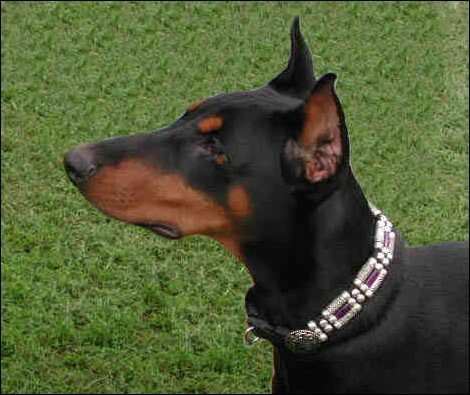 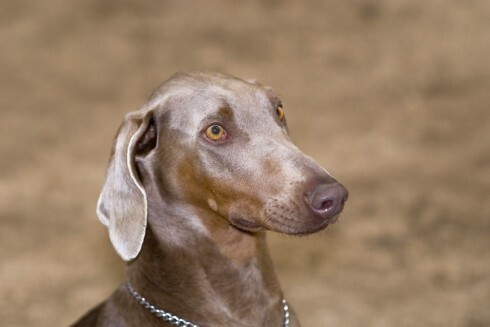 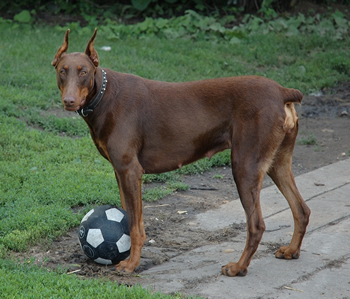 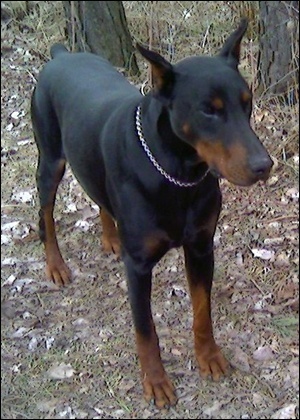 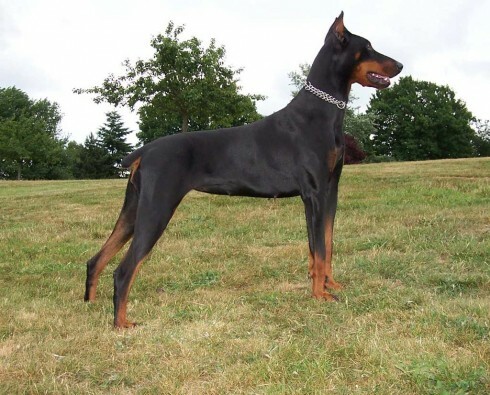 The Doberman Pinscher was developed in Germany by Louis Dobermann in the 1890's. 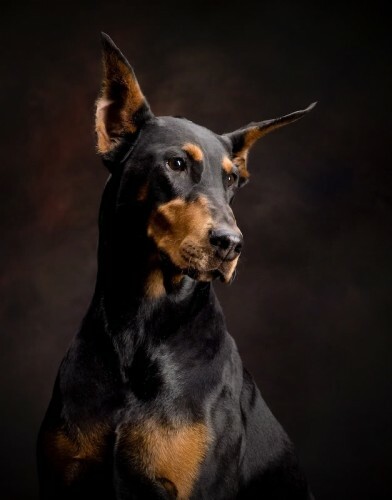 "Always Faithful," a life-size Doberman in bronze, is located in Guam at the war dog cemetery at the U.S. naval base in Orote Point as a permanent monument. 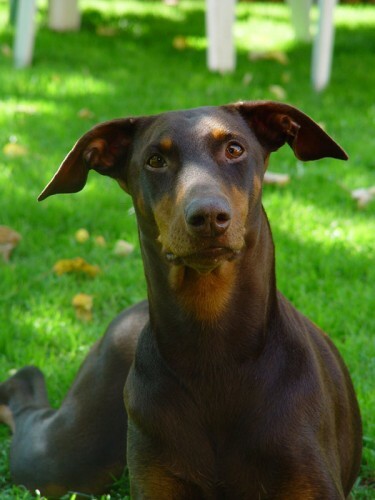 So you want to own a Doberman Pinscher? 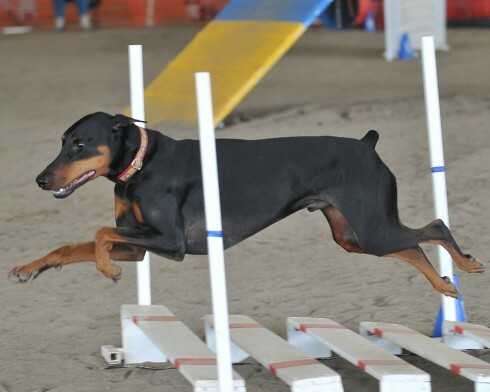 Dobermans are easy to teach and quick to learn. 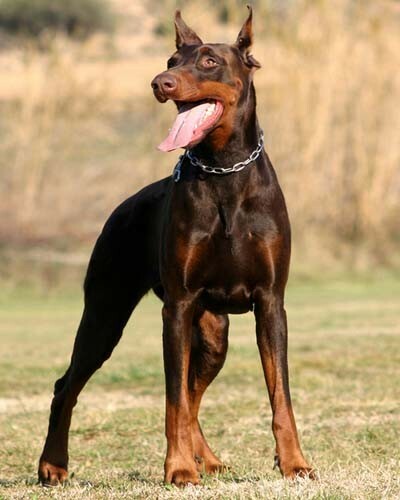 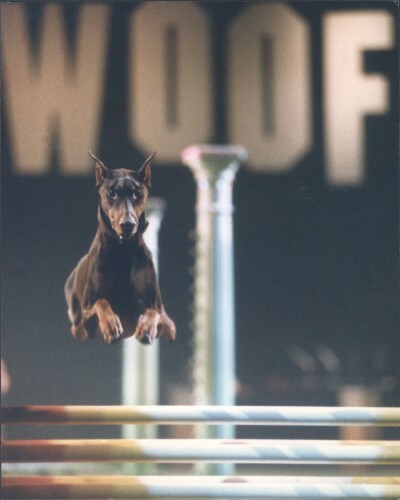 If you do not have time to properly train your Doberman you should consider a different breed. 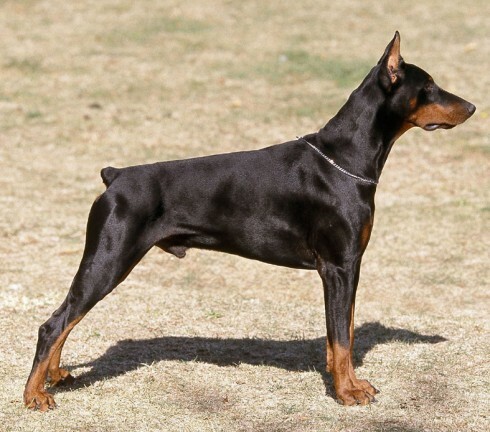 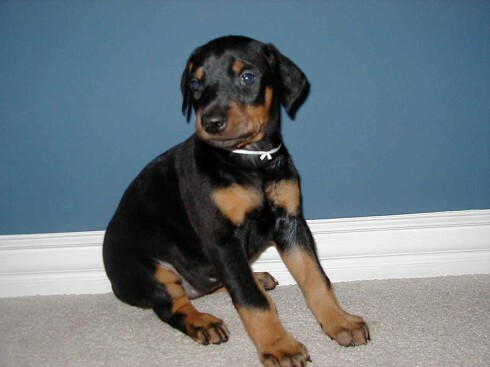 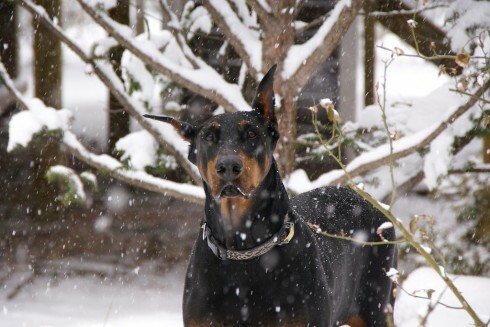 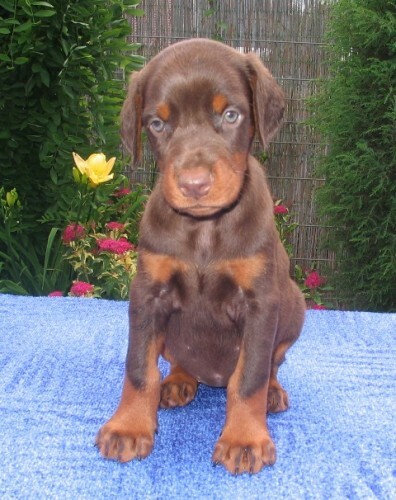 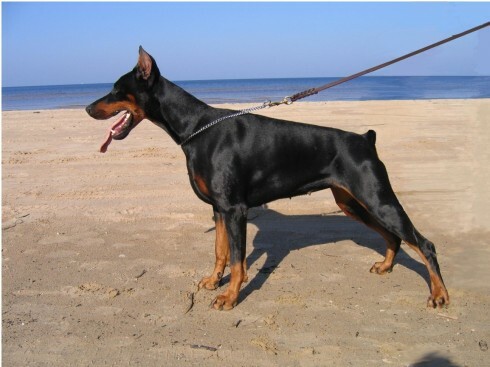 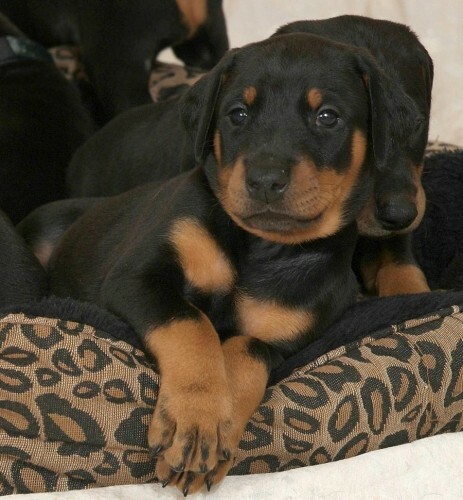 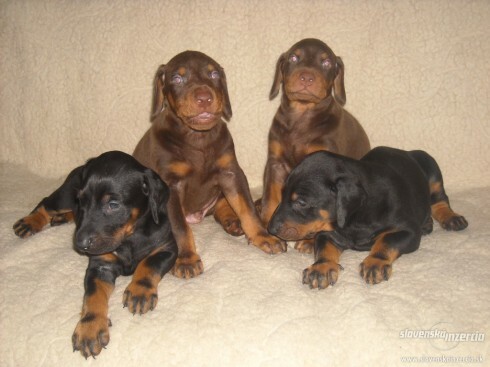 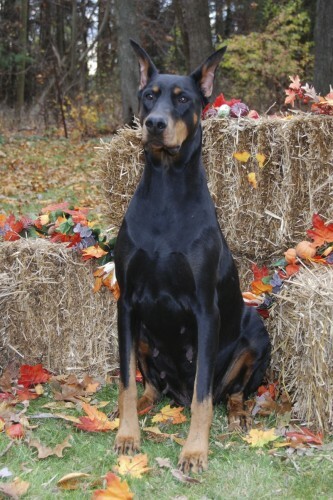 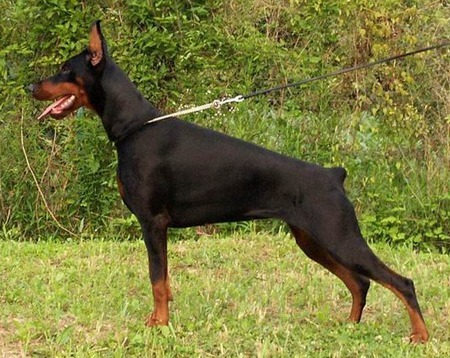 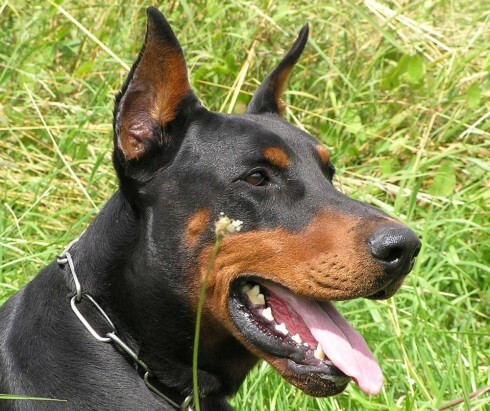 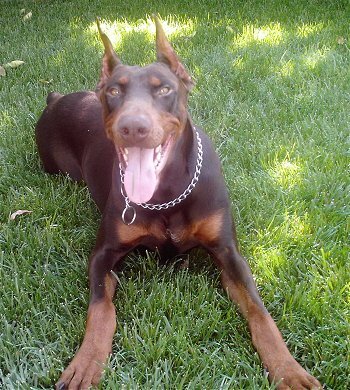 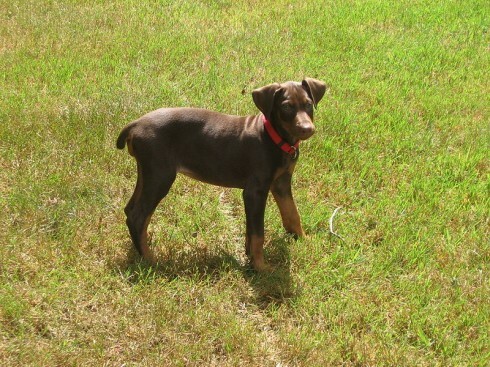 The Doberman Pinscher is an energetic, elegant, fearless, loyal, and obedient dog who will make a devoted companion.